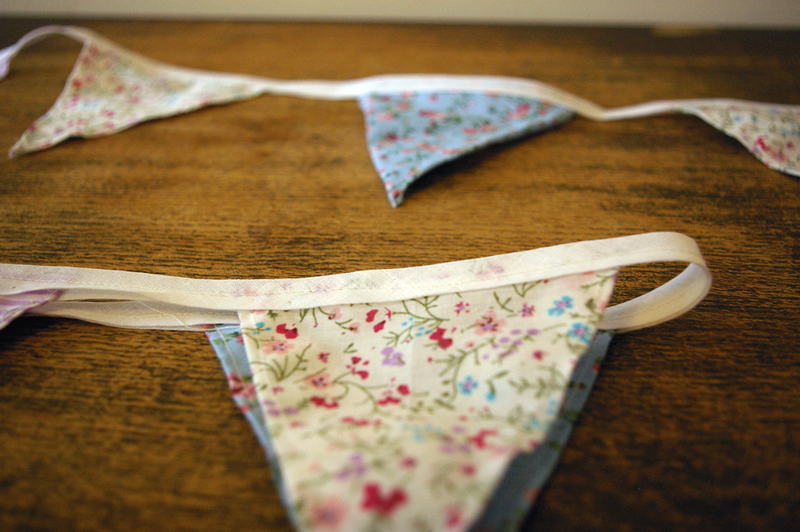 I love bunting it is so pretty. Last week Laura and I sold some cushions at a stall and we thought it would be nice to decorate with some bunting! 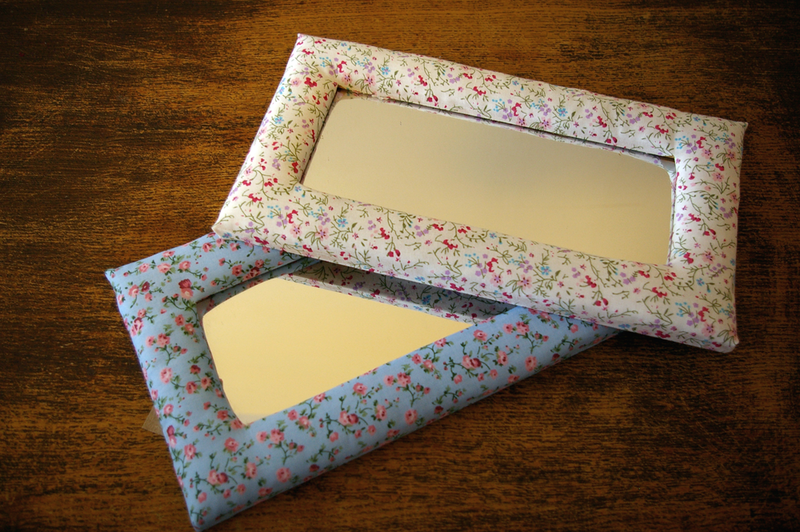 we also tried our hands at a bit of up-cycling; covering bargain buy mirrors with fabric… love the result! 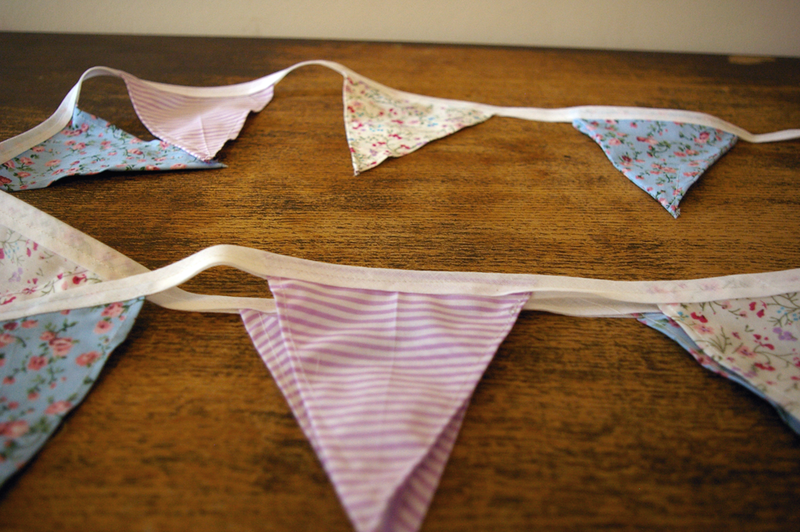 Have a bunting good day! 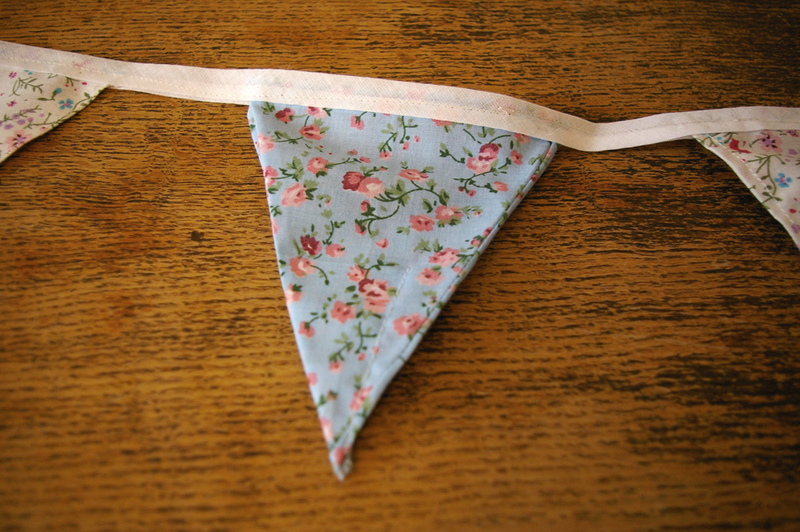 This entry was posted in sewing and tagged bunting, craft, fabric covered frames, sewing. Bookmark the permalink.